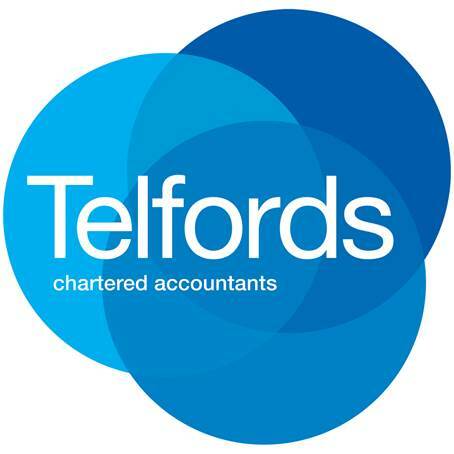 Telfords Accountants are Xero Chartered Accountants based in Kent. Mark Telford founded the practice in 2012 after realising many small business owners weren’t getting the practical advice and support they needed from their accountant. We are focused on helping business owners achieve their business and personal goals. We tailor our services to suit your requirements. We don’t just prepare accounts and tax returns. We pride ourselves on our wide range of business development services. At Telfords Accountants, we go beyond just crunching the numbers. We work with passionate business owners to help them reach their goals – whatever that might be. We’re qualified Chartered Accountants and only work with businesses who use Xero accounting software. Xero is cloud accounting software that gives you access to real-time financial data and allows you to work from anywhere. We’ve been using this leading software since we started, Mark started using it in 2010 and was one of the first Xero certified advisors in the UK. We are a Xero Silver Partner. Real-time data gives you the power to make informed business decisions and streamline your business processes. We understand what you’re going through because we’re business owners just like you. We understand the ups and downs of running a small business in today’s economic environment. Often, the daily grind of running a business – whether it’s a construction, professional service, creative or technology start-up business – means strategic business planning takes a back seat. Acting as your business partner means we’ll deliver detailed advice, guidance, and support to help you get where you want to be. We have the information, expertise, and support to help you. Get in touch with us today if you’d like to work with accountants and business advisors who actually take the time to understand you and your business.